Understanding the path to purchase can make you a more effective marketer. The customer path to purchase is a fascinating journey. In the high-end home category, where prices command a premium and purchase cycles are inherently long, the path to purchase can be filled with equal parts anxiety and anticipation for consumers. That’s why it’s important for marketers to understand how a consumer’s mindset and emotions evolve at each stage of the purchase decision process, as well as the best way to optimize marketing communications at each brand touchpoint. 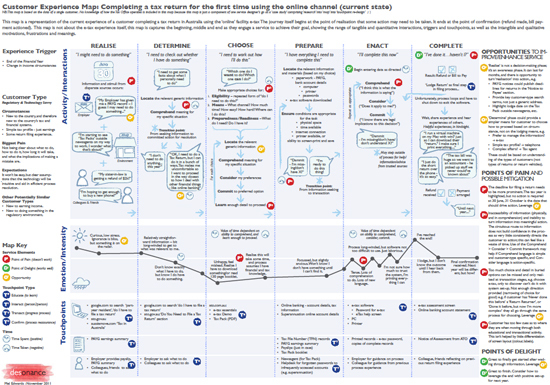 I know several marketers who have benefited from the process of building a customer experience map, which is essentially a tool to better understand and improve the customer experience. A good map will graphically illustrate, through the eyes of your customer, the process of evaluating and purchasing your brand. The insight that a marketer gains often yields better marketing communications and an improved shopping experience – which, of course, can drive profits. 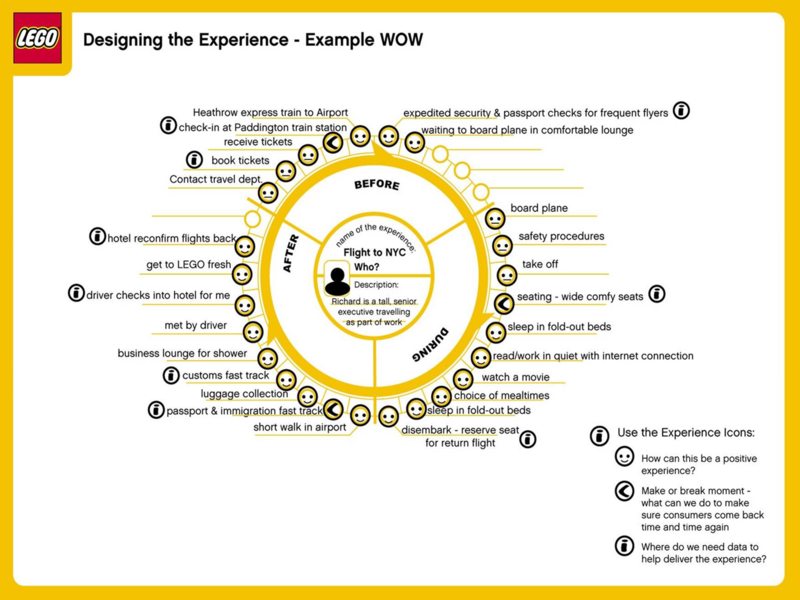 Customer experience maps come in all forms. Some are simple and to the point. Others are highly complex. The best ones are highly empathetic to the customer’s point of view, and demonstrate how we as marketers can improve the purchase process in a marketing environment that is increasingly complex and interconnected. Questions: What are the uncertainties, jargon or other issues preventing the customer from moving to the next stage? Barriers: What structural, process, cost, implementation or other barriers stand in the way of moving on to the next stage? By understanding what it’s like to walk in your customer’s shoes, your team will be in a much better position to improve the experience. This entry was posted in Shopper Behavior, Shopper Experience and tagged Chris Ray, Harvard Business Review, high-end home brands, shopper experience. Bookmark the permalink.